SAN CLEMENTE, CA. — Soul Surfer, Bethany Hamilton, is competing in the World Surf League‘s Swatch Women’s Pro surfing event being held at Lower Trestles in San Clemente, CA. Hamilton has also been awarded the wildcard for the competition. Hamilton said she was anxious to get back to surfing after the birth of her first baby and got her doctor’s approval five weeks after Tobias was born. Source: LA Times. JACKSON, TN. — Special Needs Athletics, a nonprofit West Tennessee Healthcare Foundation founded by Michael Richerson in 2009, will have the support of St. Louis Cardinals manager Mike Matheny on Jan. 8, at 7 p.m. at the Carl Perkins Civic Center in Jackson, Tennessee to raise funds for the organization. Source: PR Web. Kathie Lee Gifford‘s husband, Frank Gifford died suddenly at age 84 on Sunday, Aug. 9th. Frank died of natural causes in his Connecticut home. He was just a week shy of celebrating his 85th birthday, which is also the same day Kathie turns 62. 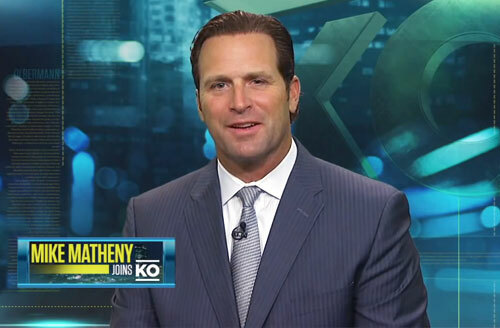 Kathy took to Twitter to mourn his death and to express her heartbreak and gratitude for the “outpouring” support during this difficult time. Kathy tweeted: “Deeply grateful to all 4 ur outpouring of grace. We r steadfast in our faith & finding comfort in knowing where Frank is. Phillippians 4:13.” Source: Hollywood Reporter. BIRMINGHAM, AL. — Samford University welcomes Amy Grant and Art Garfunkel among several artists headed to Birmingham in the coming year for Samford University’s Signature Series. Tickets are on sale now for the series, which includes dance, Celtic music and more, in addition to the pop stars. All shows, except for the season opener, are at Samford’s Wright Concert Hall. People can purchase tickets online at tickets.samford.edu. Source: al.com. 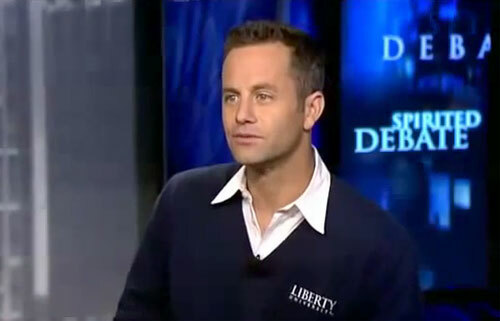 Actor/producer and devout Christian Kirk Cameron, who turned 44 on Oct. 12, recently spent his birthday with the stars of “Duck Dynasty” and at the same time also shared his new film “Kirk Cameron’s Saving Christmas” with the famous Robertson clan. 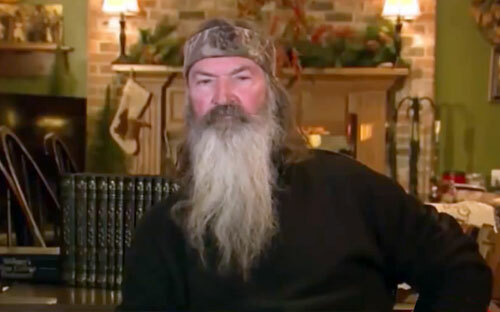 Phil Robertson, the family’s patriarch, aims to “put the Christ back in Christmas” this year by supporting Cameron’s film, “Kirk Cameron’s Saving Christmas” which comes out on November 14, 2014. 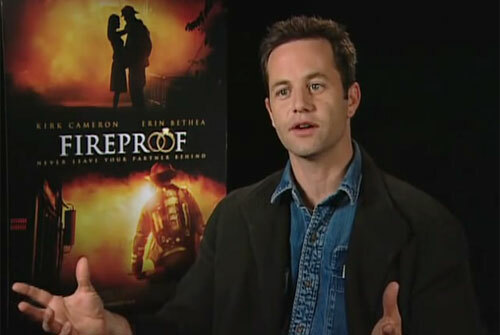 Photo shows Kirk Cameron speaking in 2013 about his documentary film ‘Unstoppable’. WINSTON-SALEM, N.C. — Grammy Award winner, Naomi Judd, was named the keynote speaker at the October 16 ‘Home Free’ Benefit Luncheon held at the Benton Convention Center in Winston-Salem. The event, and Judd’s story, are part October’s National Domestic Violence Awareness Month, a dedicated time to educate and engage the community about the traumatic situations the agencies address 365 days a year. The event was hosted by Family Services and the Children’s Law Center of Central North Carolina. Source: Camel City Dispatch. 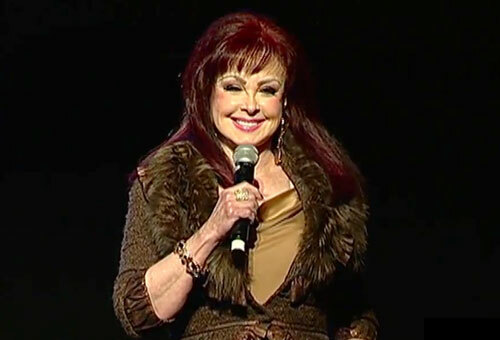 Photo shows Naomi Judd speaking in 2013 at the 3rd annual YWCA WHYWHISPER Fundraiser. BAKERSFIELD, CA. — Growing Pains actor and Christian activist, Kirk Cameron, will be the featured speaker on February 15, Valentine’s weekend, at Canyon Hills Assembly of God ‘Love Worth Fighting For’event. Cameron will team with singer/songwriter Warren Barfield, who wrote the theme to “Fireproof.” Admission is $22.50 & $20 for groups of 10 or more. The times are Noon to 3:30 p.m. (6 to 9:30 p.m. session sold out). GREAT FALLS, MT. — Former neurosurgeon, Dr. Ben Carson, has been named the guest speaker at Foothills Community Christian School’s annual spring banquet scheduled for April 7, 2014. Foothills Community Christian School is located at 2210 5th Ave N. in Great Falls, Montana. Carson, a neurosurgeon best known for his ground-breaking work separating conjoined twins, was the director of pediatric neurosurgery at Johns Hopkins Children’s Center for more than 20 years, and received the Presidential Medal of Freedom award in 2008. Photo shows Dr. Ben Carson speaking about how he overcame all odds to become a neurosurgeon and, by age 33, director of pediatric neurosurgery at the Johns Hopkins Childrens Center.